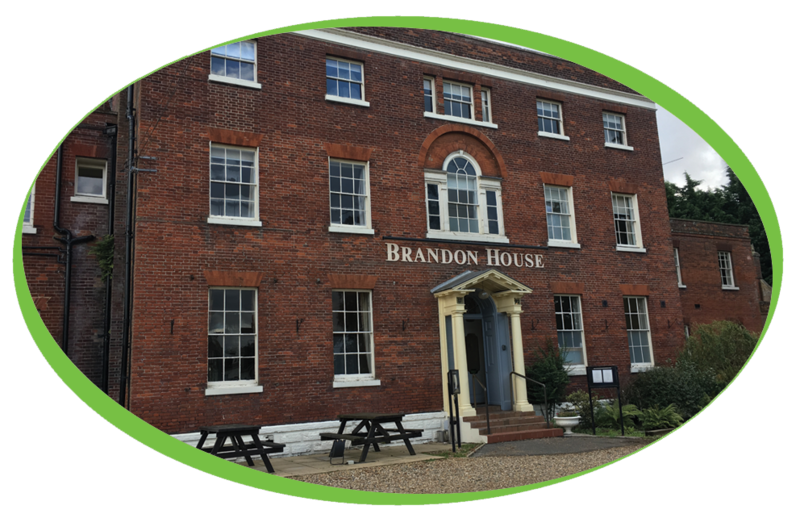 Located in Brandon, Suffolk, the Brandon House Hotel blends the charm and character of a country house hotel with tasteful modern options that offer function and features. 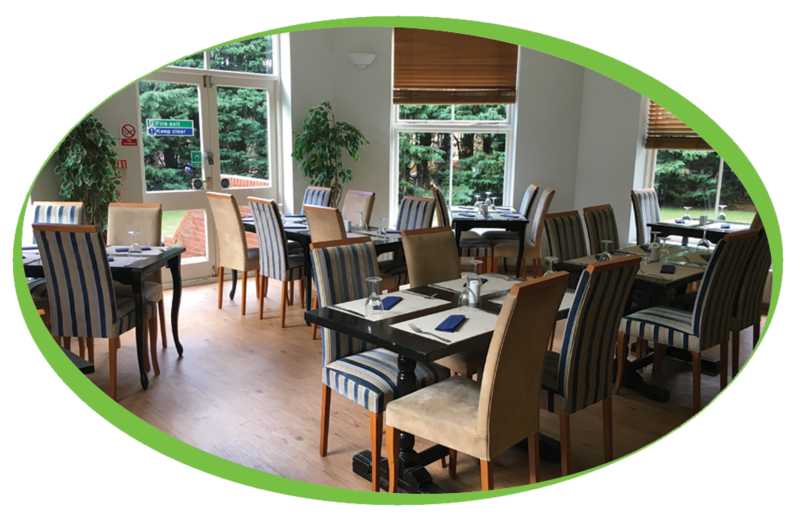 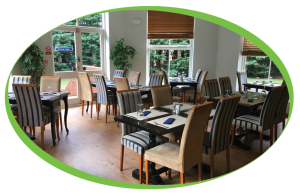 Among these are the Garden Room & Restaurant, overlooking the garden at the rear of the property and seating 20 guests who can enjoy a selection of food or even a nice cup of simply, great coffee. 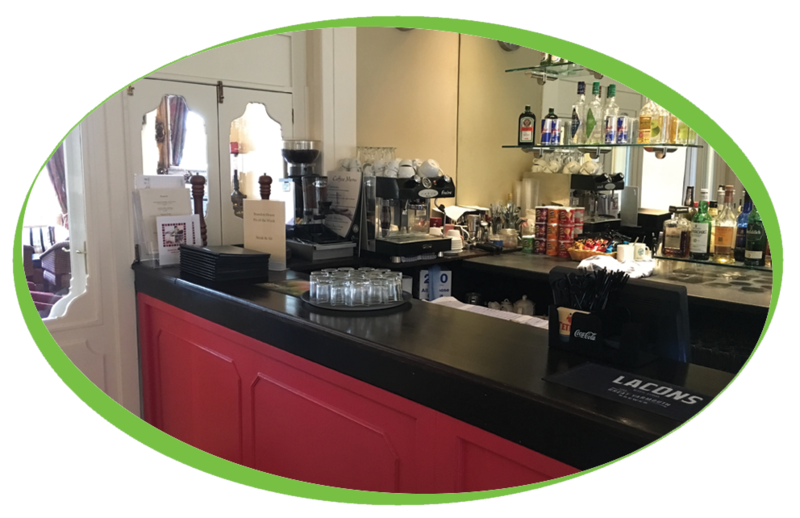 The Brandon House Hotel have a wonderful Fracino Little Gem single group traditional coffee machine to serve drinks to their customers, they also have a couple of pour & serve coffee machines, these can provide a whole jug of filter coffee, this is ideal for meetings or functions where a large volume of coffee is required. 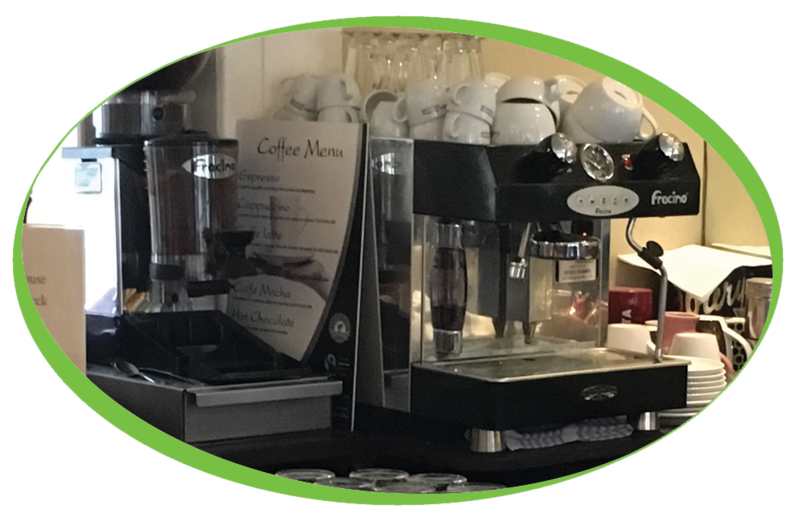 Both traditional coffee machine and filter coffee machines are serving our Caffe Espresso coffee, Beans are used for the traditional machine while the Gourmet Filter Coffee is used for the filter machines. Along with this coffee, the Brandon House Hotel are also using out 16% Cocoa Simply Dutch Chocolate. 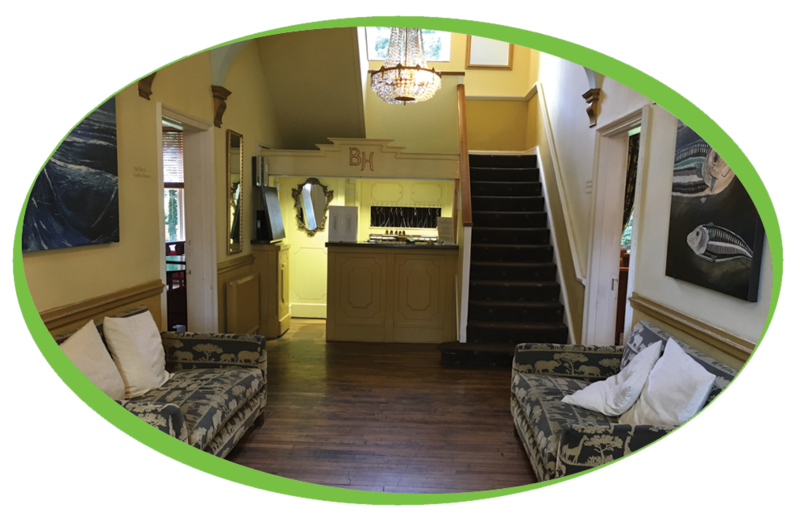 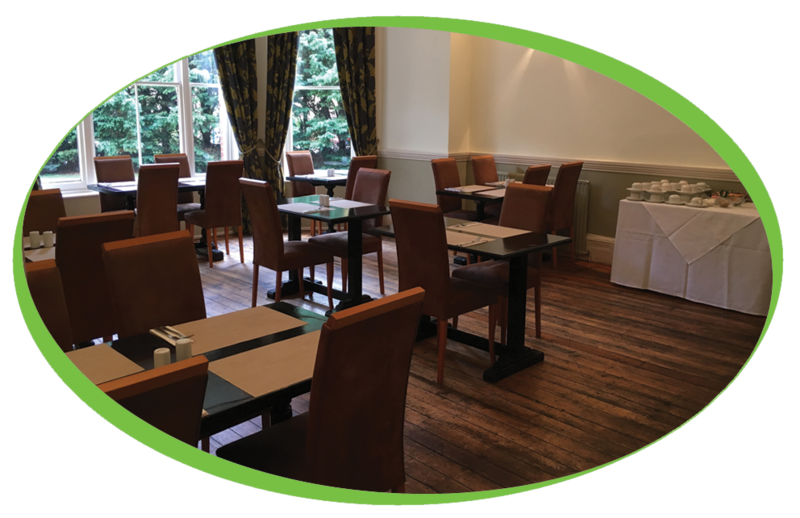 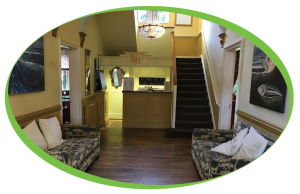 to ensure the machines are well looked after, Brandon House Hotel regularly use our liquid quartz cleaning solution and to protect against scale and various impurities, Brandon House Hotel use a Brita Water Filter.